Elegant Archives - Distributor of Fine Wine Accessories and Kitchenware Products! 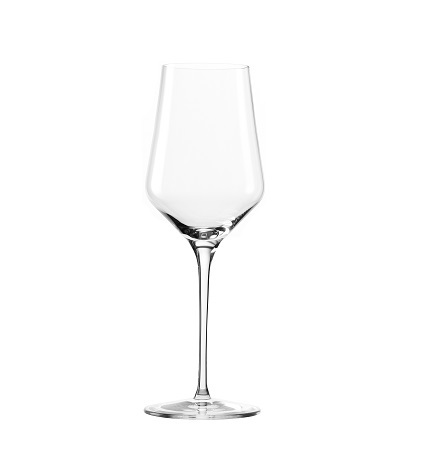 The OBERGLAS Elegant Collection is composed of three essential wine glasses; Red, White, and Flute. 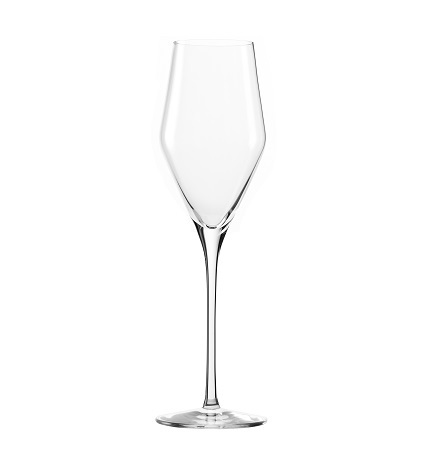 With sophisticated yet functional designs, these glasses will add a touch of elegance to any collection. This line features brilliantly-clear, lead-free crystal designs that embody the high quality and innovation synonymous with OBERGLAS.